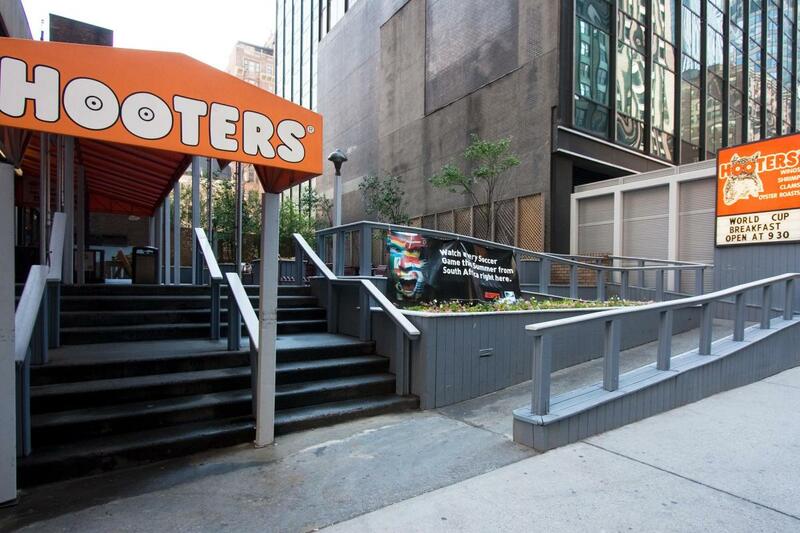 Hooters of Manhattan is home to world-famous chicken wings, and with 38 high-definition TVs playing all major sports, it's a great place to catch the game while enjoying one of 23 drafts on tap. 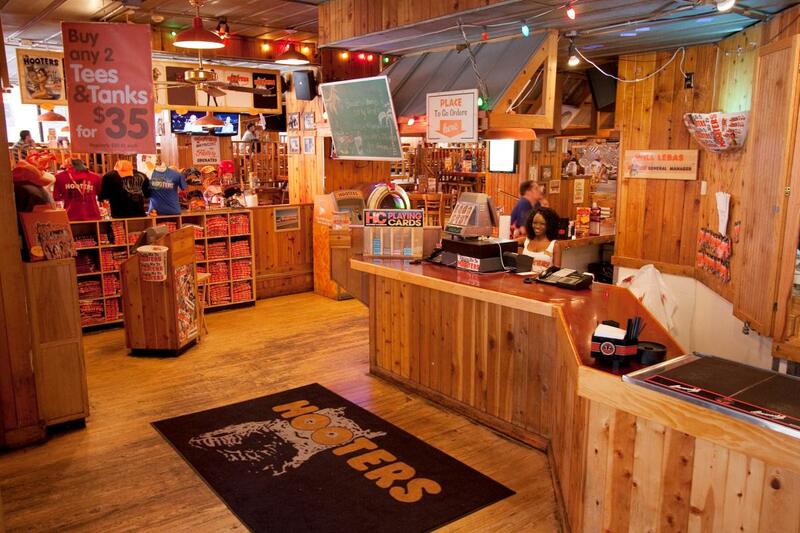 You never know who you'll see eating at Hooters, from international sports stars to local celebrities. 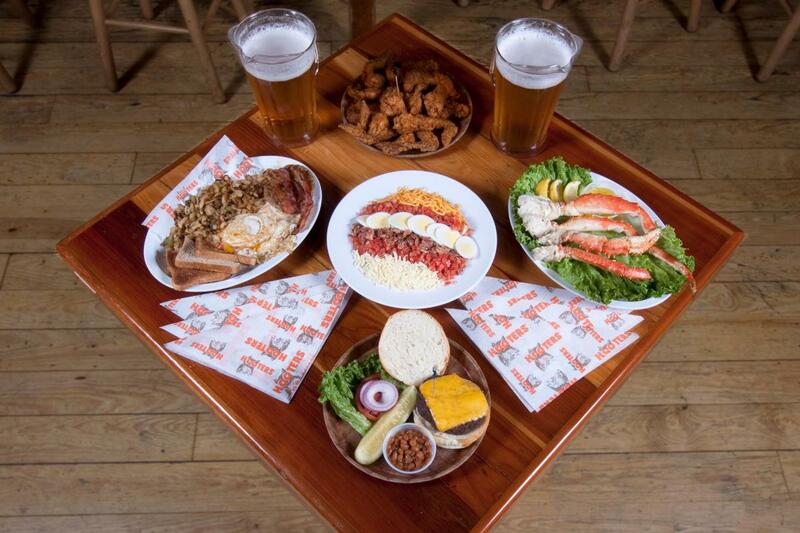 Hooters of Manhattan offers a full liquor bar, a variety of reasonably priced food specialties, a souvenir shop and a delicious kids' menu, making it the perfect place to visit while in New York City.